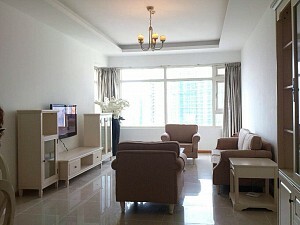 Saigon Pearl apartments for rent have 38 floors with 2,200 luxury apartments from 02 to 04 bedrooms with design and equipment modern, with support services full to meet needs of community residents live at here. 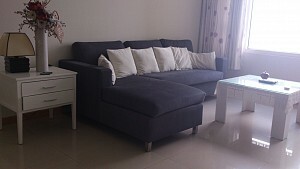 The Saigon Pearl apartment we for rent including : 2 bed, 2 bath, 1 livingroom, 1 kitchen, area 90 sqm and price for rent 1200 USD/month. 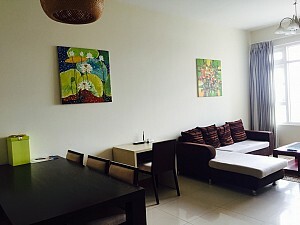 Around Saigon Pearl apartments have 1 room sport, 1 playground tennis, 1 swimming pool, 1 spa, 1 gold, 1 bida room, 1 sauna room, 1 massage room, 1 pubs, 1 yacht club to a party, sightseeing. 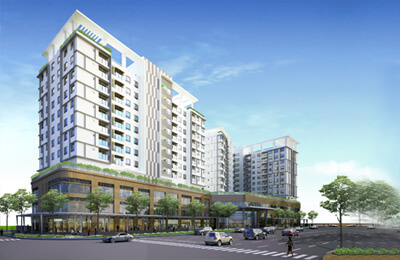 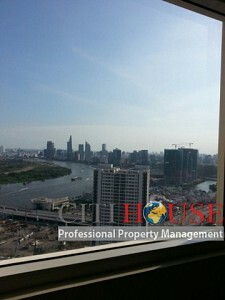 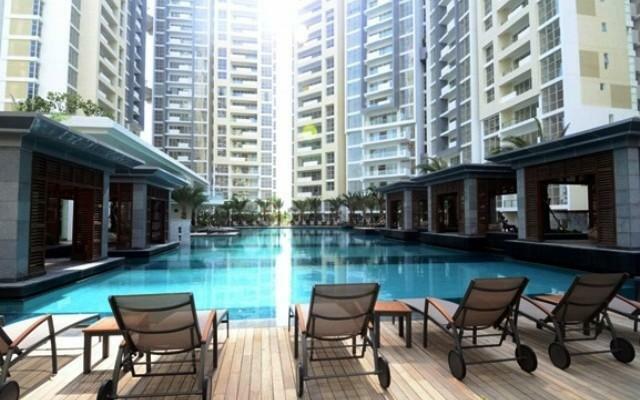 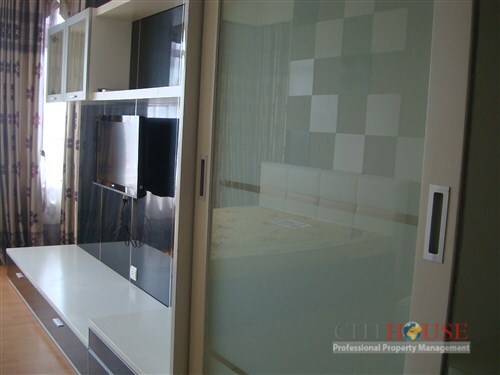 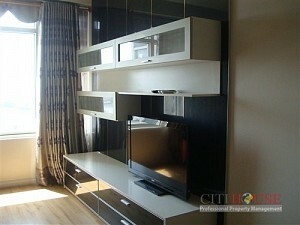 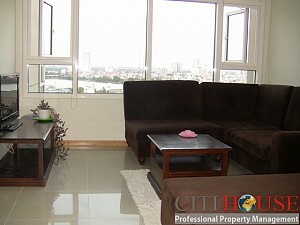 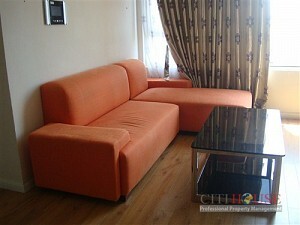 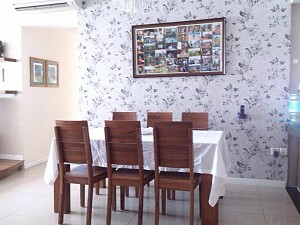 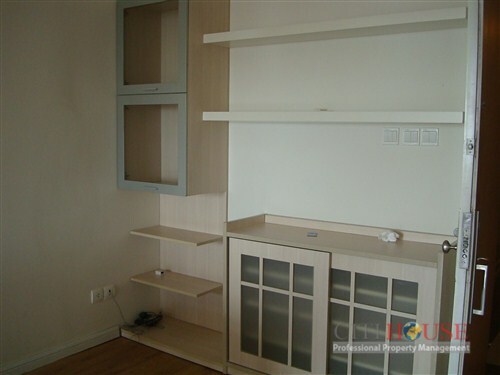 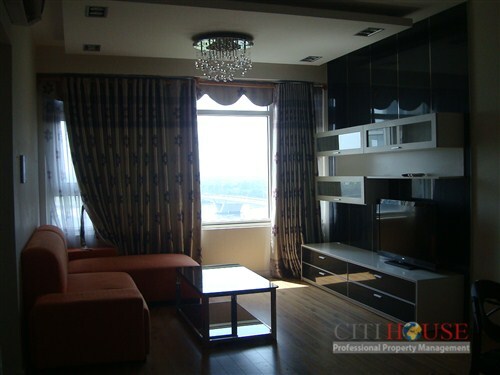 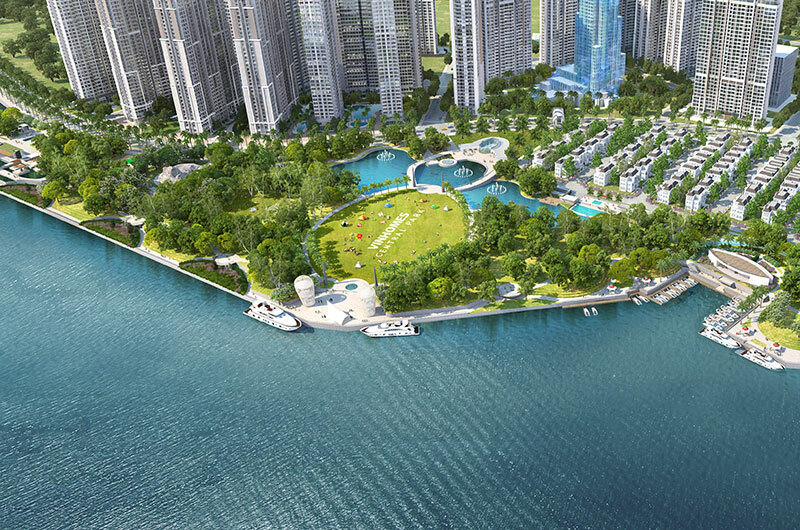 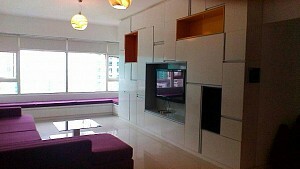 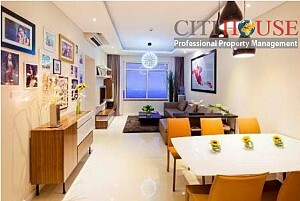 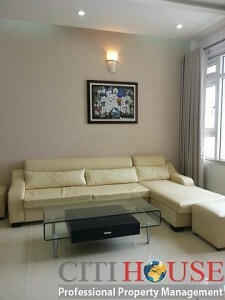 Saigon pearl apartment for rent status now available. 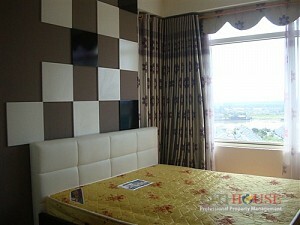 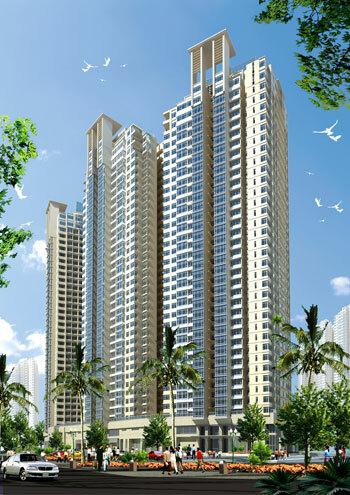 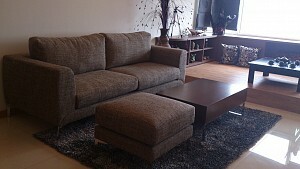 Please call Ms. Selena: 0905 263 773 for best price and assist to rent this unit.